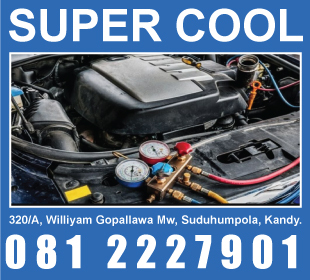 Maintenance of Air conditioning equipment and systems is the key to trouble-free usage. However, this equipment will require regular repair and maintenance at some point. The more complex systems will require maintenance on a more regular level and it can be contracted to a specialist who will take over the responsibility.